The Plants vs Zombies Facebook Page revealed a new San Diego Comic-Con 2012 Exclusive. 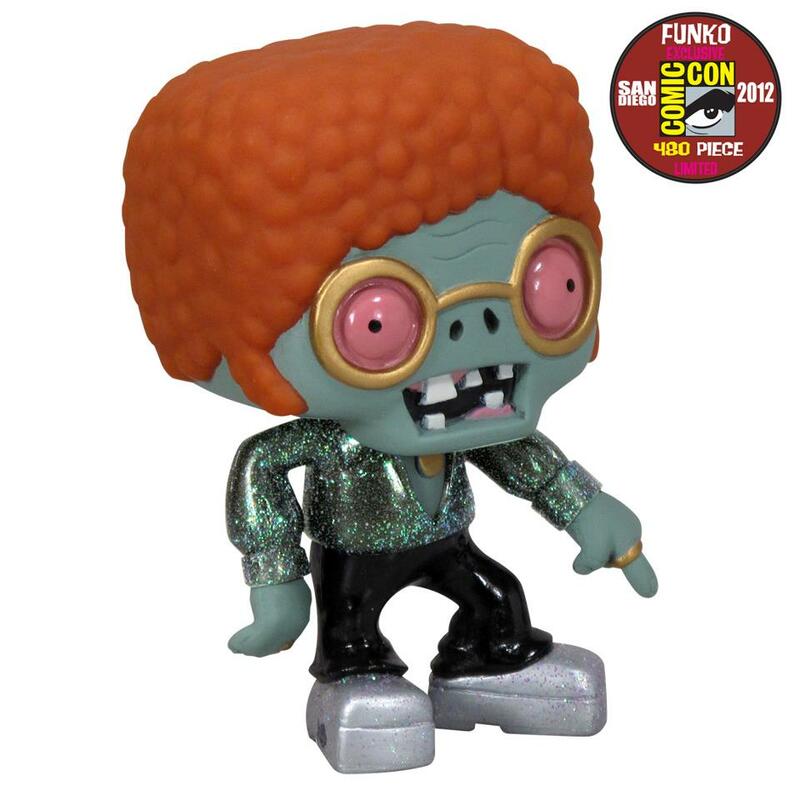 Funko will be releasing a San Diego Comic-Con 2012 Exclusive Plants vs Zombies Disco Zombie Pop Vinyl Figure. Available at Funko’s booth during the show. Click the thumbnail for a larger pic.